Welcome to Delhi Marine Club, the pioneers in hospitality. 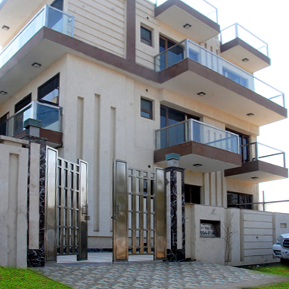 We at Delhi Marine Club are providing hospitality services for last 10 years and have really pioneered in this field. Delhi Marine Club was established to serve the shipping industry and to provide the mariners and ship management companies a cutting edge end to end solution for their needs in Delhi / NCR. We have continuously improvised on our services and thrive to become the best service provider in the industry without loosing our seafarer touch. DMC Marine services works with two verticals i.e. Hospitality and transport solutions. 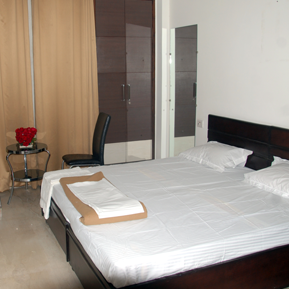 We provide best quality accommodation in Delhi and Gurgaon at a very affordable price. Add to it the transport solution which our trained drivers help you with, your stay with Delhi Marine Club will be a pleasant experience always.